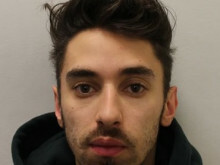 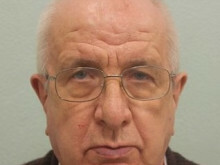 ​Two rogue traders who scammed elderly victims across London and Surrey by tricking them into paying for unnecessary repairs have been jailed. 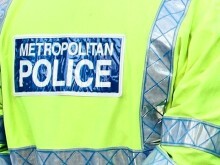 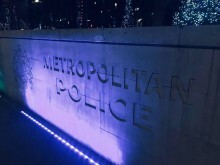 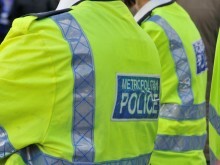 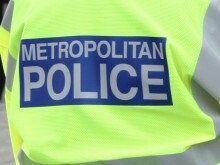 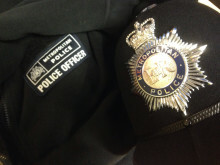 A Detective Constable who obtained payment for days he did not work has been found to have breached the standards of professional behaviour at the level of gross misconduct. 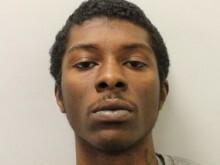 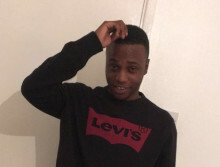 Detectives investigating a fatal shooting of a man in Lambeth have named the victim as Ramane Wiggan, aged 25, who is from Tulse Hill. 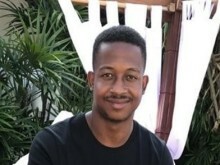 ​Detectives investigating the murder of 23-year Glendon Spence at a youth club in Brixton on Thursday, 21 February have charged a teenager.